Large wooded lot with possible bayview. 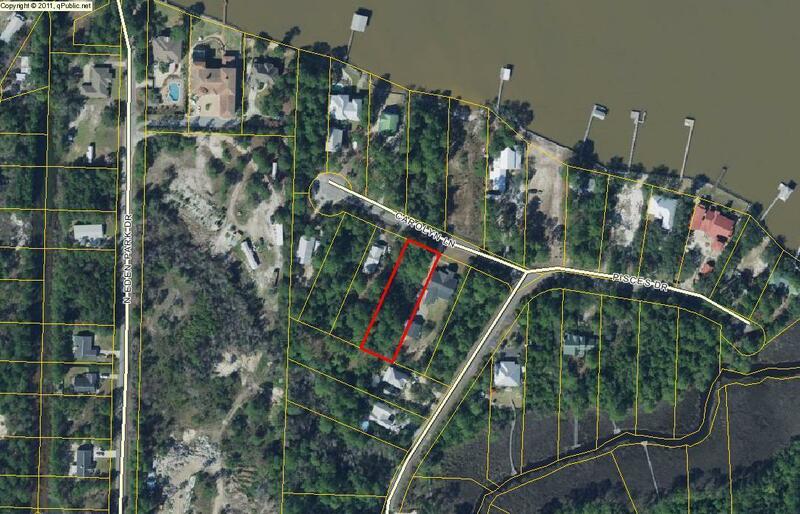 Bay Pine Shores has NO BUILD OUT PERIOD.Survey provided for informational purposes only. Agent nor owner can confirm accuracy.